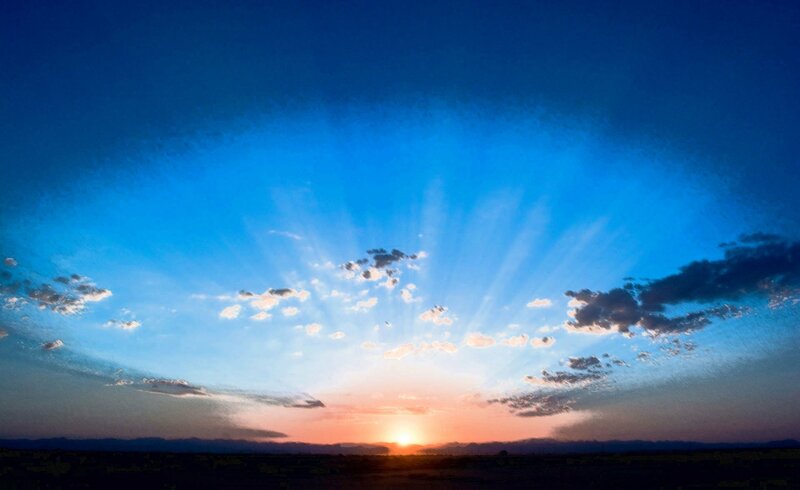 Jesus affirmed that the greatest purpose of our lives is to love God. But how do we express love to a God we can’t see or touch? Made to Move is a 6-week daily devotional book designed to help you experience God through your body and senses. The scripture meditations, activities, reflection questions, and prayers remind us that God gave every person a unique body that is wonderfully made. This creative resource invites us to put our love for God in motion by incorporating all of our senses as well as our imagination. Made to Move can be used by individuals and groups, including intergenerational groups. Includes a Leader’s Guide. Available for purchase @Upper Room Books, @Amazon.com and through other major bookstores. A limited number of copies are also available here. Head to my shop page. I loved Made to Move! I loved Made to Move! The idea of movement signaling God’s presence is beautiful. Made to Move is a spiritual workout for the body and soul! I can imagine its adaptation as a supplement to traditional Bible study at the Lamb Center. Chair of the Board of Directors at the Lamb Center, a non-profit facility in Fairfax, VA, working to serve the poor and homeless, transform lives, and share God's love. Made to Move is the most doable and real devotional book I have ever read. In it Wendy LeBolt offers daily exercises and activities to move users from talk about God to linking God with daily life. Tied as we humans are to our five senses, we need help to see a God who is invisible, to touch the truth of a God who is intangible, to hear a God who has no physical voice. 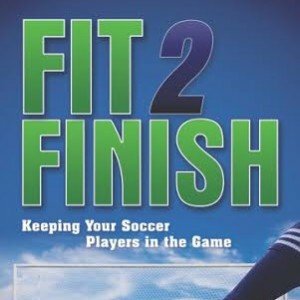 This book offers six weeks of training in doing exactly that. Leaders of small groups will find in it a wealth of experiential exercises to help groups move from talk to embodying their prayers. Made To Move surprised me with its freshness, energy and creativity. Made To Move surprised me with its freshness, energy and creativity. Wendy takes really seriously that ‘in God we live and move and have our being” and helps us to do likewise. Offering the reader a helpful balance of meditations, activities, reflections and prayers, she invites us to encounter God in a more real, down-to-earth and embodied way. I look forward to exploring this treasure along with others. With deep spiritual insight and clarity of expression, Dr. LeBolt has given us a devotional book for our times. 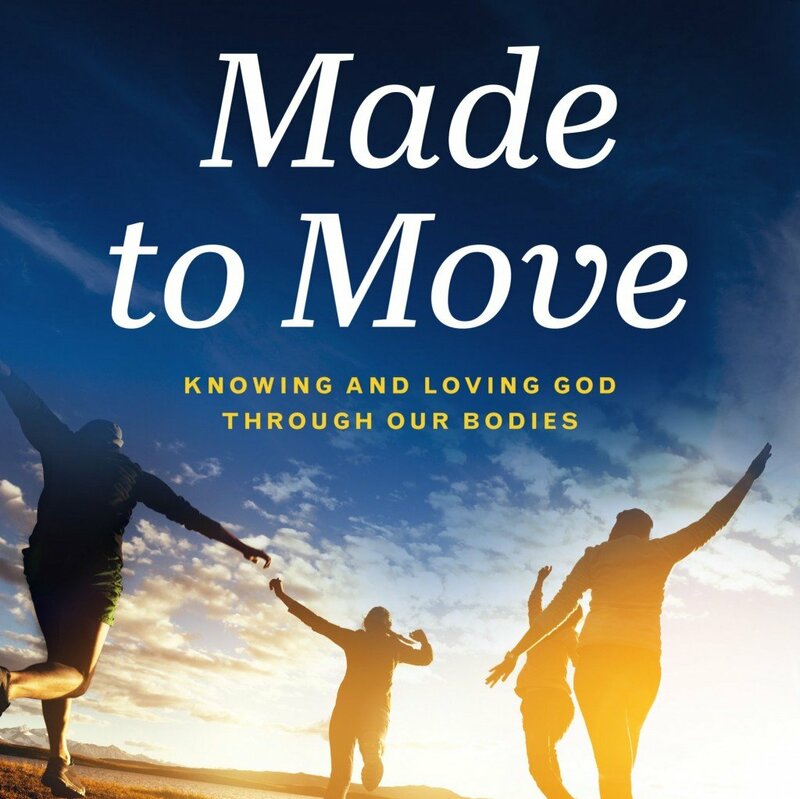 “Made to Move” offers a gracious invitation to relate to God in the same way we that we relate to the world, through our bodies. These meditations on scripture and the accompanying exercises will be a blessing to all who choose to experience them. But I have to say this – I have been constantly amazed at how in a few paragraphs you can catch my attention and point me to a truth – such that I am conflicted: compelled to continue reading yet at the same time wanting to stop and really “think” it through. “Made to Move” reminds us that we are a miracle, inside and out. Throughout scripture, God encourages us to love Him with everything we have: mind, body, soul and spirit. While many Christian devotionals engage the mind and spirit, the body often gets left out of the equation. Author and fitness expert Wendy LeBolt has written a unique resource that reminds us God created us to move. In “Made to Move,” Wendy offers creative, accessible and thoughtful guidance on nurturing mind, body and spirit. Through scripture readings, insightful stories and hands on activities, “Made to Move” reminds us that we are a miracle, inside and out. Coach, Speaker and Author of “Being Brave: A 40 Day Journey to the Life God Dreams for Us. Wendy LeBolt guides us in using our bodies as a form of spiritual practice—whatever our physical condition. You do not need to be physically conditioned already to find the gifts of this wonderful book. Dr. LeBolt takes you step by step through a series of physical experiences that bring you closer to your own body and closer to the God who made that body. First comes the acceptance: I am fine as I am in the form I am. Then come the everyday examples that we have all experienced from childhood play to resisting and sometimes doubting our faith. Daily pages offer thought-provoking questions, doable activities, Scripture, Meditation, Reflections, and Prayer. This consistent structure builds deep understanding, and LeBolt is especially good in showing us Scripture in a fresh, new light, making us connect physically with God in ways we had not considered, through all our senses. It is clear that the author has truly lived the words she writes. As a coach, I work with people who are facing major transitions and seeking resilience and renewal. 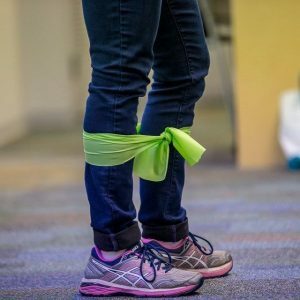 Physical well-being and its connection to spiritual well-being are often overlooked, and Made to Move helps fill that void. It will be an important resource that I can offer to coaching clients. One outstanding feature of this book is the clarity, accessibility of language, and carefully selected examples and Scripture. The writing is consistently strong yet fluid. It will appeal to a wide variety of readers and groups. Jesus commanded us to love our neighbors as ourselves. Often Christians neglect themselves, and then find it hard to love others. With creativity and insight, Wendy LeBolt will help you learn to connect your mind, body and soul, to discover what it truly means to love yourself, and show that love to others. Lead Pastor at Floris United Methodist Church and author of Bearing Fruit, Ministry with Real Results, and many other titles. “You’re broken right here.” (Followed by poking right here.) Never helps. Often hurts. Never mends. Often rends. “What happened?” “Whatcha in for?” “You, too?” Often helps. Never hurts. Won’t offend. Often mends. Enough to let the healer, heal, the creator, craft, the Savior save. It all begins right here. The difference between a gift and a talent is only this: on a talent, you owe a tithe; for a gift, you owe everything. Muscle tone: the resting tension in a muscle. It’s not just about buff, cut, or 6-pack abs. Tone comes from effort, preparing muscles so we are ready to respond without delay. Kinesthetic Christian shared a post. It all began here. Adam and Eve caught red-handed. Uh-oh! Please try the hide and seek activity and let me know how it goes! ... if you’ll just lead with love, trust love, and trust that I have already provided a way for you to obey, you’ll see your way to me. Kinesthetic Christian shared a link. Welcome to the Lenten journey, friends. How Heavy is a Cross? If Lent was a 6 week training program to prepare you for the cross competition, what would you do to train? We are more powerful than we realize. Can Your Body Be a Way to Grow Closer to God? Copyright © 2018. All rights reserved to Wendy LeBolt.